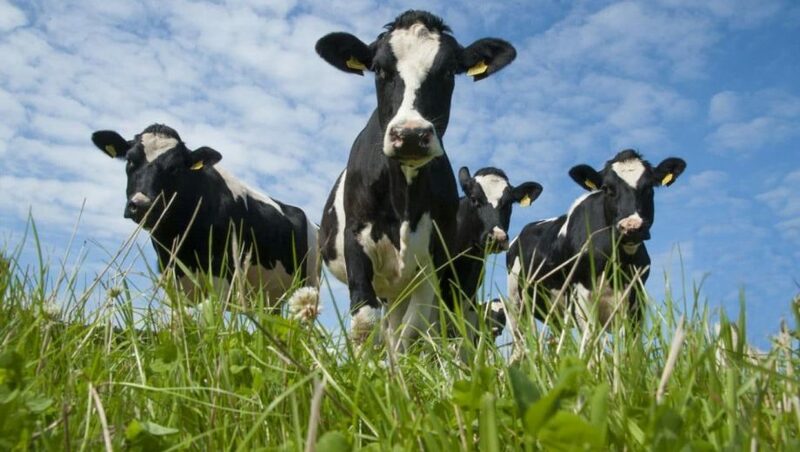 Our dairy compounds are designed to complement grazing systems. With increased mag levels at 0.75% to meet requirements, assisting in prevention of Hypomagnesaemia (Grass staggers). Flush of grass growth – alters the nutrient profile of the grass. Higher throughput of feed reduces time for absorption in the rumen. High levels of N – excess of protein in the diet causes a change of rumen pH, Mag becomes less available. Potassium is an antagonist to Magnesium. Fields with recent application of manure will pose a greater risk to staggers.